Just because you’ve retired doesn’t mean you can’t start a new chapter in your life. Quite the contrary, retirement is the best time to reinvent yourself – that’s why retirement has been coined as your second youth! Whether it’s starting a new hobby, taking a part-time job or volunteering, there are a number of interesting paths to take if you seriously want to enjoy your retirement to its fullest potential. Here are 10 such places that will bring a new lease of life to your 55+ years. Georgetown, Texas – This “Red Poppy” capital of Texas is an ideal place for 55+ retirees. Well-known for its historical background and Victorian architecture, Georgetown offers gorgeous views and a peaceful lifestyle with big-city amenities easily available in nearby Austin. Corvallis, Oregon – Corvallis is a small city, home to Oregon State University, where you have the option of going back to school and furthering your education. 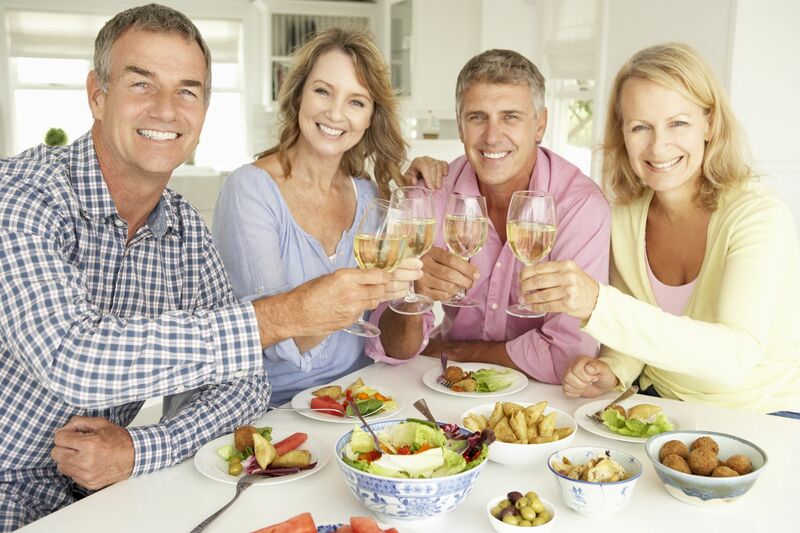 You can also justenjoy retirement visiting more than 200 acres of parks or the dozen or so wineries in Willamette Valley. Fort Collins, Colorado – This city is home to Colorado State University, and offers retirees the perfect blend of natural beauty, cultural and recreational opportunities. Gorgeous views and plenty of opportunities for skiing, thanks to its location at the foothills of the Rocky Mountains, aresome of the reasons why retirees select this affordable college town. Chapel Hill, North Carolina – This is another place ideal for retirees who wish to jazz up their life after retirement. There’s plenty of opportunity for further education and employment – the home of the University of North Carolina the town’s biggest employer. Getting about town is easy thanks to free local bus service. This provides you the perfect opportunity to explore the parkland in the surrounding area. Madison, Wisconsin –Home to the University of Wisconsin, the state capitol of Wisconsin is surrounded by lakes. Employment opportunities abound and you can consider restarting your second career or completing your degree if you live in Madison. Nashua, New Hampshire – Located in Hillsborough County, Nashua was twice named “Best Place to Live in America” by Money Magazine. Although not a recognized college town, it does offer colleges and campuses. This is a great place to retire as it won’t eat up your savings – there are no state sales taxes! Portland, Maine – This place offers retirees plenty of skiing and hiking opportunities, as well as, numerous noteworthy attractions. Also, the University of Southern Maine offers 65 and older seniors tuition waivers. Why not consider further education while enjoying all this vibrant city has to offer? Santa Fe, New Mexico –The capitol of New Mexico has a lot to offer seniors – plenty of sunshine, skiing, over 250 art galleries and 13 major art museums including the Georgia O’Keefe Museum and many more. Tallahassee, Florida – The Sunshine State’s capitol offers you great weather, low-cost living, medical facilities and plenty of amenities. In 2006 Tallahassee was awarded the Best in America for Parks and Recreations by the National Recreation and Park Association. Overland Park, Kansas – This place boasts a thriving economy and affordable living. There are also plenty of job opportunities in Overland Park. These are the three main factors that attract many to this city. In 2001 the city was named as the second-best city in America by Business Development Outlook magazine. In 2005, it was named “One of the Best Places to Live and Work” by Expansion Management magazine, and in 2006 was also honoured as one of the top six cities by “America’s Best Places to Live” by Money Magazine. Although these are suggestions for the 10 best places to reinvent yourselfpost retirement, there are plenty of other places that also fit the bill. 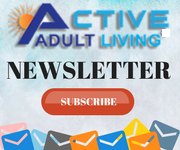 If you visit our website ActiveAdultLiving.com®, you will be able to find more than 6,300 active adult living and active lifestyle communities to choose from. All these 55+ communities offer you the best of amenities and recreational opportunities and you are sure to enjoy your retirement to the fullest in any one of these places.